The best editor helps you quickly cut M4A files with powerful features. M4A is an audio file extension; in this format audio file is encoded using lossy compression technique named as advanced audio coding or simply AAC. Usually M4A is considered as successor of most common audio file format i.e. MP3 but this file extension is not intended for audios only rather it works as layer III for video or MPEG files. You might have huge collection of songs with this file extension and sometimes may need cutter software to modify your songs or ringtones as per need. It provides you best services to rework on your audio files using online tools and advanced effects. This editor supports MP3, WAV, WMA, M4A, OGG and many other file formats. 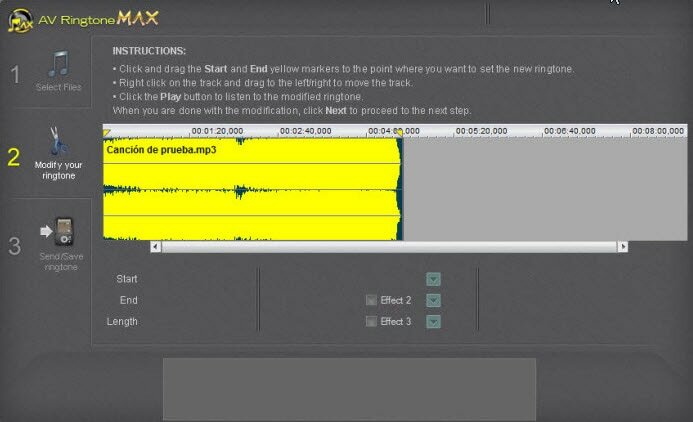 You can easily mix, delete, trim and cut audio files using this editor and it also provides dozens of amazing effects that you can blend into your audio file. When you finish cutting your ringtone, it is easy to save this portion to your desktop for hearing the resulted output. You will always get distortion less output using this advanced cutting tool. Here is one of the most used and highly functional editor programs for you that can assist you to rework on your existing audio files of M4A format. This tool possess huge library of tools including some basic functions; most of professionals love to use Filmora Audio Editor for their songs. Some most common file formats that can be accessed using this advanced audio editor are MP3, FLAC, M4A, WMA, AAC, OGG etc. using this software you can cut various audio files, trim some parts, join various audios to form one mixture, delete some parts from songs, remove unwanted effects and split some portions as per your requirement. It also contains a recording tool that allows you to record your data from various external resources and process it further to get desired results. You can access this software for free on windows; it allows you to create unlimited ringtones from all popular file formats such as CDA, MP4, AAC, OGG, WMA, MP3, M4A and many more. Simply pick your tone and put it on the software window, mark the starting and ending points and your tone will be created soon. You are also free to apply some special effects to your ringtones. This software has a powerful built in recorder that allows you to record your own audios and you can process them further to enhance quality using this software. Here you can mix various tracks to adjust length of ringtone depending upon your need; you will be happy to access some ready to use effects such as fade in, fade out or some bass-boost control etc. Users can easily send formatted ringtones to their device directly using this advanced software. This software provides you easy services for song cutting so that you can create your own tone soon with some additional unique effects. It also allows you to record some sound from external sources that can be used as a ringtone after software processing. With millisecond level of precision this software supports various audio formats such as AAC, WAV, MP3, OGG etc. 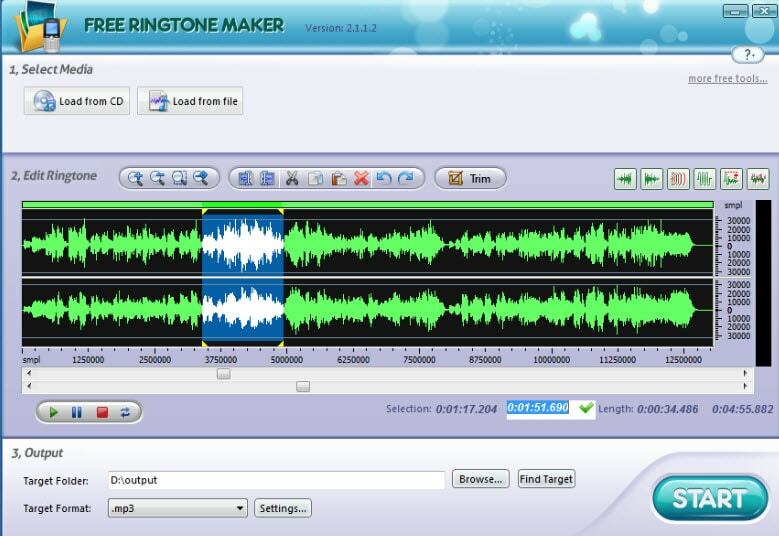 The visual waveform window of this Ringtone maker enables you to execute various operations like copy, cut, paste etc. Feel free to zoom your file to select right place for marking cutting point, advanced selection tools allow you to make corrections up to milliseconds. 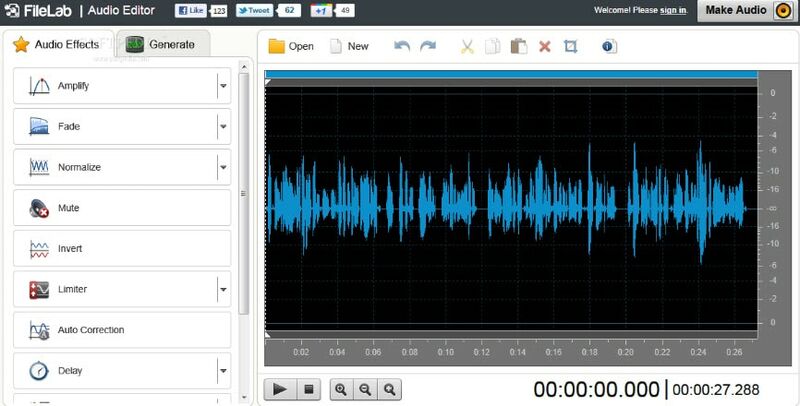 Pick any files or piece of audio from your device and paste it on your software window to perform editing operation. A large audio file can be cut into small parts that fit perfectly as your mobiles ringtone. Create amazing blend of music for various dance performances or stage shows; this amazing software allows you to meet all your desires. Here is a high quality free application for your desktop that provides effective tools to cut various audio as well as video files. It supports M4A, MP3, AMR, OGG and many other audio files. Using this AVCWare ringtone cutter you can add various effects into your audio files such as fade in or fade out features, add any specific movie track to your ringtone to impress your friends. Here are huge options with quality output generation. This powerful cutter provides two services: Cutting of audio files and conversion from one format to other. In addition to this, you can use this software for extraction of audio content from video files. This software can work for all popular audio as well as video file formats and provides better output quality for each process. Its built in media player enables you to pre-listen and preview your content; with the help of special control functions you can easily mark starting and ending point of your source file while listening to it. To add more accurate results you can also put some manual values into this software. The lower half of window provides you list of output programs if you want to do conversion of files. This program is really very easy to use and you can make your favourite ringtones within very short duration. Using this quality software you can split as well as convert various audio files into small units. Supported file formats are WAV, MP3, M4A, WMA, AAC and many more. The cutting process can be performed easily using its waveform based quality interface that helps you to make perfect time selections even up to milliseconds. 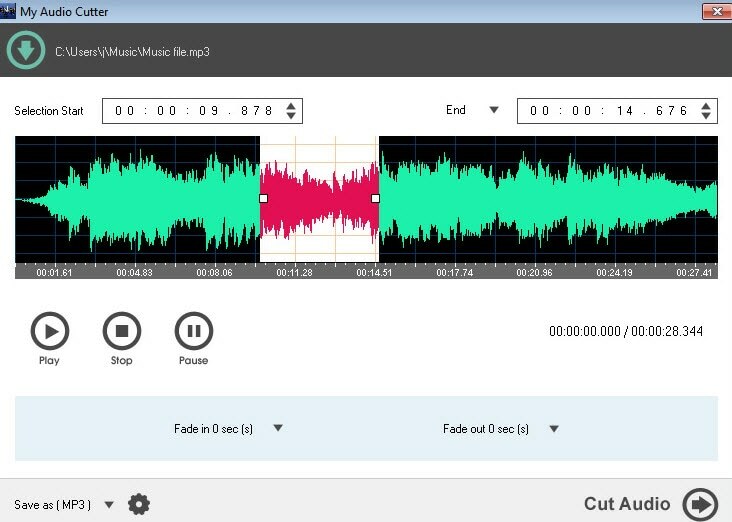 My Audio cutter allows you to save output audio formats by simply selecting entire file; this software can easily split as well as cut your audio files. The cutting points can be selected with accuracy of milliseconds, seconds, minutes as well as hours; the graphical format of software window helps you to perform every task in very interactive manner. 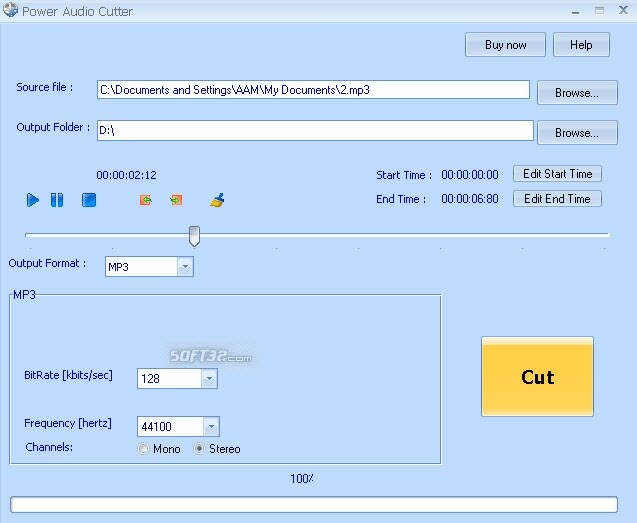 My Audio cutter ensures you perfect quality for all cutting and conversion tasks. All these amazing software provide best answer if you are wondering about how to cut M4A audio files; download any of these or try your online cutting tools to get your favourite ringtone right now.